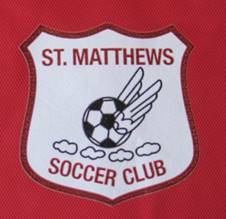 St Matthews Soccer Club was formed in 1977 by St Matthews Uniting Church Baulkham Hills. 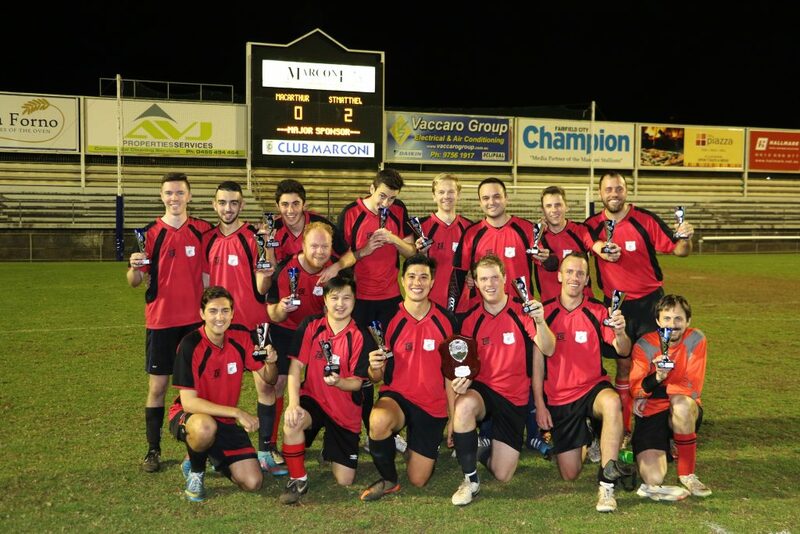 The Club exists to promote the game of soccer in the spirit of Christian sportsmanship and has been affiliated with Churches Football Association Sydney (CFA Sydney) since the Clubs inception. 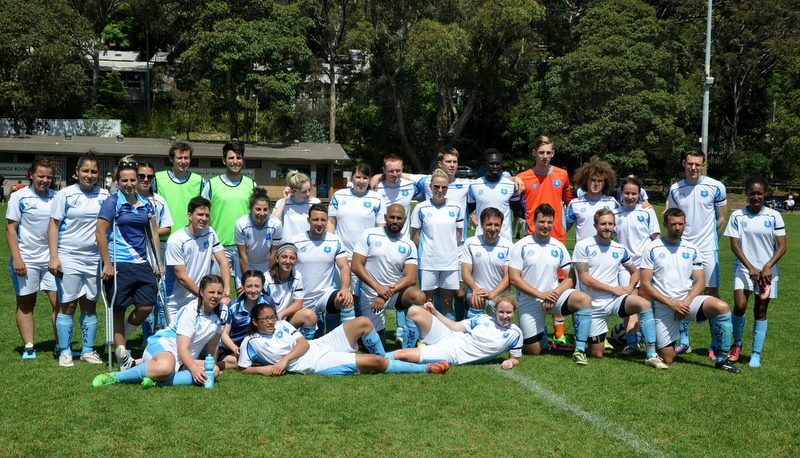 St Matthews currently has two All Age squads in the CFA Sydney competitions. The competitions run on a Saturday afternoon, with each All Age squad consisting of a Reserve Grade (1:15pm start) and a First Grade (3:15pm start) side. Most games are unlimited interchange, except for Premier League first grade, which is replacement. St Matthews home ground for training and games is Greenup Park, Cecil Avenue, Castle Hill. The squads train from 7pm to 9pm on either a Tuesday or Thursday night. The Club provides the shirts and the player provides black shorts and Club socks. Current registration fee is $400, or $370 if you become an Associate Referee and run some lines at games during the season. 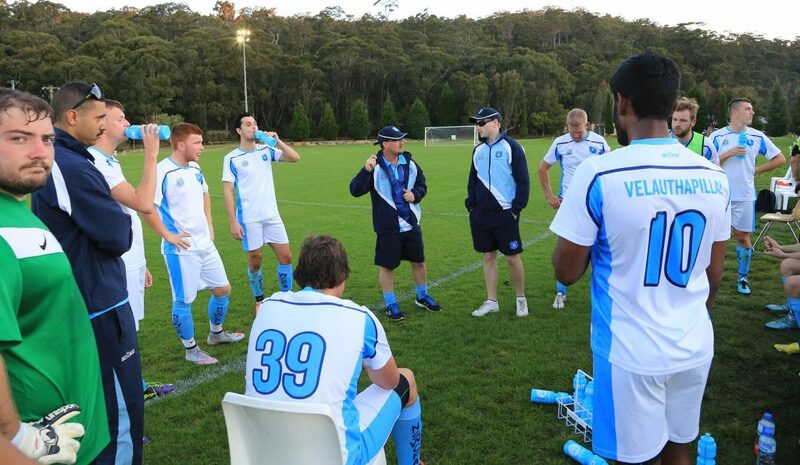 This covers 18 Saturday rounds, night knockout during the season and insurance through the CFA.